Der Verdingbub (movie, CH 2011) | akkordeon akut! 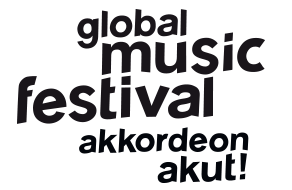 | - global-music-festivals Webseite! It´s the story of the orphan Max. When the farmer family Bösiger hires him, he believes his biggest dream comes true and he becomes part of a "real family". But instead of love, he only experiences humiliation and is exploited like a workhorse. The hand organ game is the only thing that nobody can take from him. As a new teacher from the city recognizes his musical talent, Max can even play at the local festival in front of the entire community. The luck, however, is short-lived.